« Flaminia scoops SIE New Ventures prize! Back in those days, if you wanted to find out about the Edinburgh startup scene, or keep back of who is launching a new product or has received funding, you had to subscribe to every individual blog. With StartupCafe, we wanted to make it easy for people to find out about Edinburgh startups and to provide a place to celebrate their achievements. So, over the past months we’ve tried to blog as much as we can about any startup news, awards, PR that we’ve heard about. In 9 months, we’ve managed to write about 30 different startups! Not bad – considering we do this is all in our spare time. To make it even easier for you to find out about them, we’ve put them all in a handy list alongside the blog entries they were featured in. We know that there are still many more that we haven’t had a chance to talk about – but we think its a good start. We’ll try and talk about as much as we humanly can! 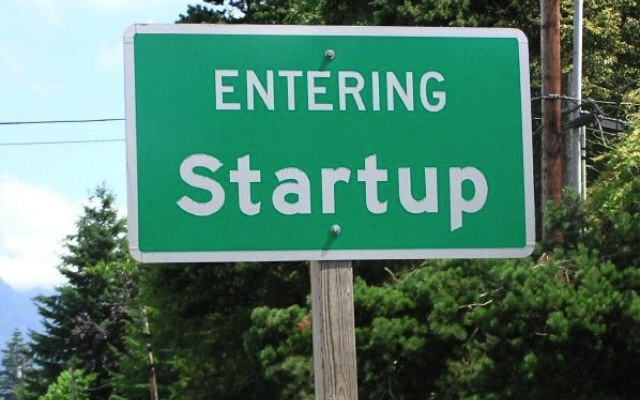 As usual, if you want to be featured, or want to help out, just drop us an email over at hello@startupcafe.co.uk.